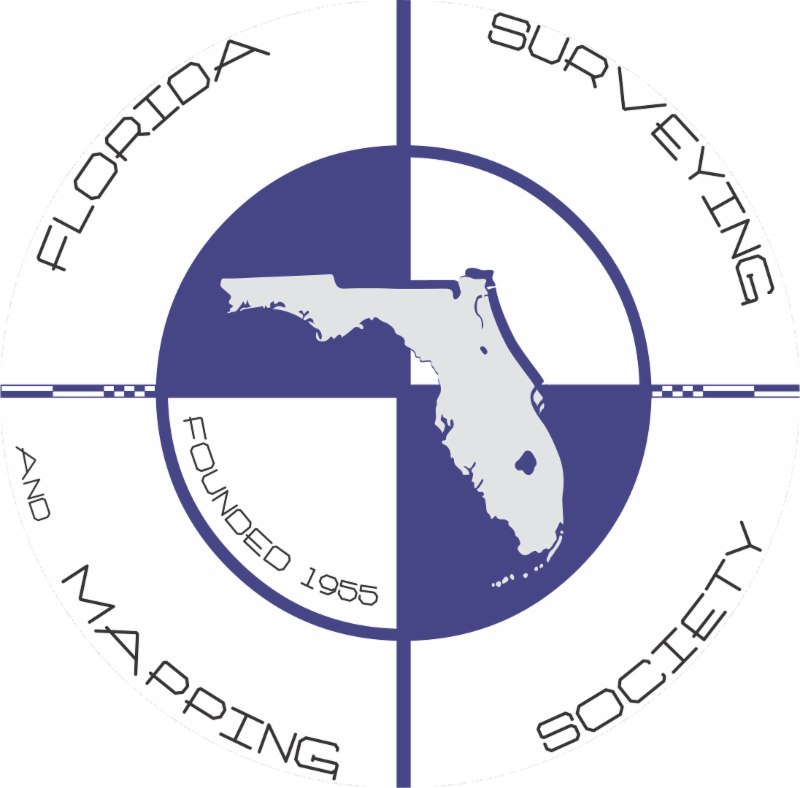 Happy National Surveyors Week to all friends and colleagues. I encourage you to always promote our profession, but especially during this week when our industry is recognized for its contributions to our communities, state, and country. Our profession has a rich and diverse history, and it will continue to provide the foundation for all infrastructure and development, as it has in the past. We should all be proud of what we do and never underestimate our value to our local communities, our state, our country, and the world at large.